Stan Lee's wit was a signature of his comic world. If you haven’t stumbled across the buzz about Infinity War plastered all over Facebook or encountered wistful “I don’t feel so good” memes floating around the Internet, you have been living under a rock. 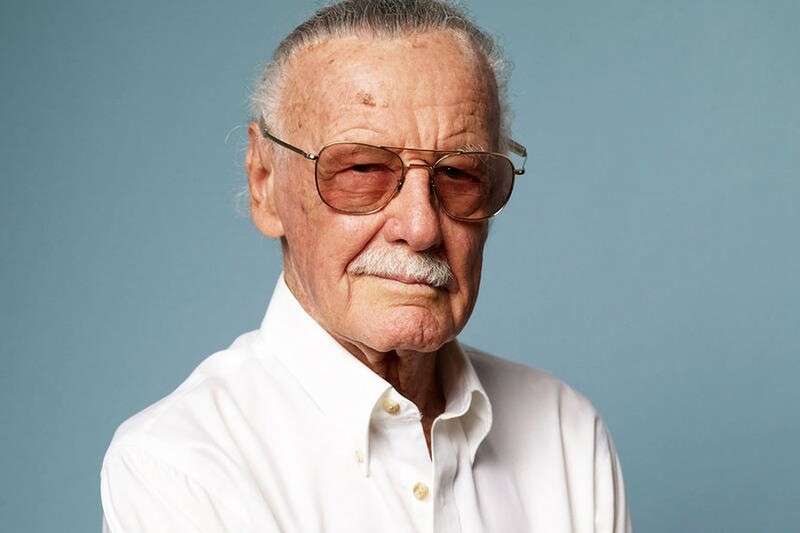 These days, the world of comic books—one relatively isolated in the confines of what many used to categorize as “nerd world”—has seen the light of day, largely due to the efforts of “that old guy in sunglasses”: Stan Lee. Whether you know his name or not, he has probably touched your life in some way—he could be referred to as the comic book version of J. K. Rowling. Based in a small office in Manhattan, Lee initially only wrote comics with the hope that he could “keep my job, keep eating and paying the rent,” according to a 2002 interview with 60 Minutes. However, what flowed from his pen were worlds of fantasy that captivated a legion of dedicated fans, including yours truly. His empire only grew over the years with the success of Marvel. As much as I appreciated him during his life, Lee’s passing forced me to take a step back and reconsider what it is that makes his legacy so unique. Was it the billions earned by his company? Was it the sophisticated cinematography and CGI of the Marvel universe? I think those traits serve as merely garnish on a truly simple secret: Stan Lee infused magic into our grown-up world. He excavated buried magic from our childhood by reimagining the princes and princesses of bedtime stories as Avengers and X-Men. Through his comics, I watched him rework fairy tales that I had never truly grown out of, witnessed him juxtapose them with my mature setting. In Black Widow, I found a new Mulan and in Captain America, a much more intense version of Sleeping Beauty. Tailor-made to reflect the struggles of the adult world, superheroes became relevant again and the magic that fairy tales embodied found a way of resurfacing in a more relatable manner. This memoriam seems to burden Lee’s legacy with a great amount of weight. However, true to his style, I’d like to spotlight Lee’s light comedic nature—his innate wit that flowed through each of his comics and is reflected so authentically in the Marvel franchise. Wittiness was the glue binding Lee’s worlds of reality and fantasy. Iron Man, arguably one of Lee’s most popular characters, is known for his sarcastic comments on impending world catastrophes. Wit became the lifeblood of an enterprise that made billions, because honestly, who doesn’t fall for funny? Out of reverence to Stan, I wish to refrain from concluding this memoriam with wit, because I think that’s best left to him. When I heard the news of his passing, I immediately thought of a scene in the original Spider-Man 3 movie with Tobey Maguire, where Lee walks up to an unsuspecting Peter Parker who is quietly reflecting on his adventures. Ever so simply, Lee says, “You know, I guess one person can make a difference.” Today, we honor that man—his name is Stan Lee.